Click on the location closest to you for more information. I answer my cell phone phone 24/7 for Tourists and snow birds who want immediate care on the 1st appointment with out long term treatment plans. I will come to the office on evenings and weekends when needed without a pre-set appointment. 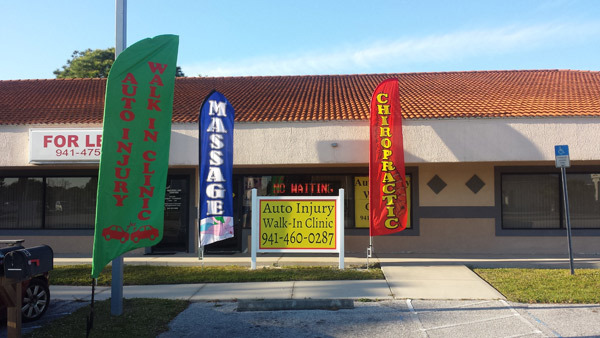 • No long waiting room waits; we’ll get you in and out!